The killing of former Russian FSB secret service officer Alexander Litvinenko has been laid at the door of President Putin in a widely expected conclusion to a public inquiry. 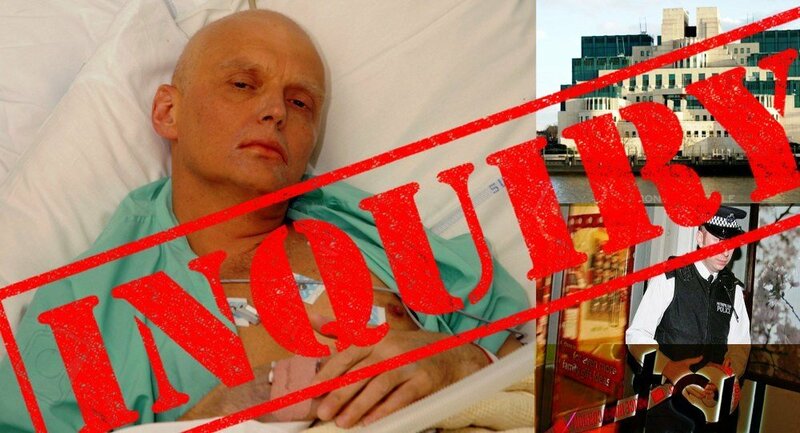 The so-called public inquiry final report, released Thursday, found that Litvinenko was poisoned using Polonium-210 by former FSB officers Dmitry Kovtun and Andrei Lugovoy, on the orders of Nikolai Patrushev (head of the FSB in 2006) and "probably" Putin. There has never been an inquest proper or a criminal trial in the Litvinenko case and both Kovtun and Lugovoy deny the charges. Litvinenko fled to London in 2000 after making a series of dramatic allegations about the FSB and Putin and being dismissed from the service. Chief among the allegations was that the FSB had been ordered to kill the tycoon Boris Berezovsky. ​The public inquiry found that Litvinenko had been paid £2000 a month by the UK intelligence service MI6 for information about Russian organized crime. 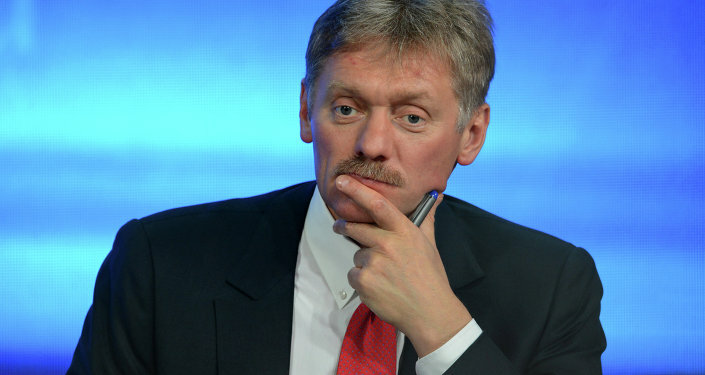 According to Lugovoy, Litvinenko had tried to recruit him as an MI6 agent. The report claims Lugovoy and Kovtun poisoned Litvinenko in the Pine Bar in the Millennium Hotel, London in November 2006 in reprisal for his outspoken views on the FSB and Putin himself. ​The public inquiry — chaired by Sir Robert Owen — failed to take oral evidence from either of the accused and also heard a "considerable quantity" of evidence behind closed doors. UK Home Secretary Theresa May made several attempts to prevent the inquiry taking place and there has never been a criminal trial. Alexander Litvinenko had been an officer of the Russian FSB security service, who, in 1998 accused the Russian authorities of conspiring to assassinate the tycoon Boris Berezovsky (found hanged in his bathroom in March 2013). He also alleged widespread corruption within the FSB. Litvinenko was arrested on charges of exceeding his authority and acquitted in 1999. He was rearrested in 2000, but again the charges were dropped. He was dismissed from the FSB and was granted asylum in the UK, where he allegedly worked for the British intelligence services. It was alleged that Litvinenko had been supplying them with somewhat alarmist information about the Russian mafia in Spain. The mafia had extensive contacts with senior Russian politicians. On November 1, 2006 he met two Russian men, both ex-FSB officers — Dmitry Kovtun and Andrei Lugovoy — in the Millennium Hotel, in Grosvenor Square, London, where he had a cup of tea. 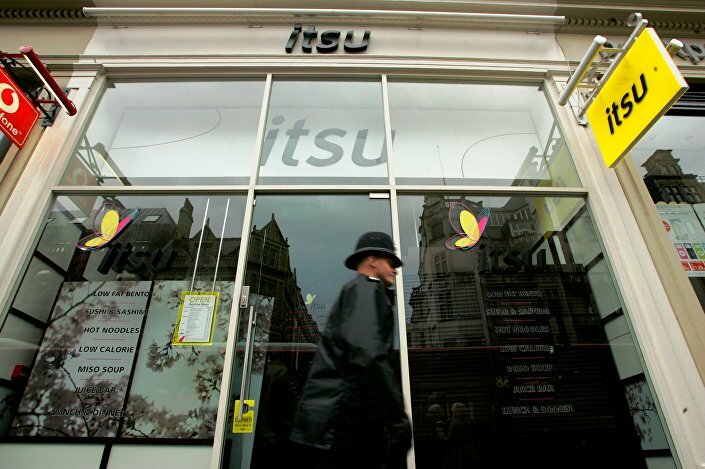 That day, Litvinenko also met Mario Scaramella, a security consultant and academic nuclear expert, in the Itsu sushi bar in Piccadilly, London. Litvinenko complained of illness that evening and was admitted to hospital. He suffered a slow and agonizing death from radioactive polonium-210 poisoning and died in University College Hospital on November 23, 2006. The British authorities claimed that Kovtun and Lugovoy poisoned Litvinenko with pololium-210. Evidence of the radioactive substance was found on the aircraft both Russians traveled on, as well as in all the places the three men met. Kovtun and Lugovoy have both totally denied the accusations. The original inquest into Litvinenko's death had stalled for eight years, because of the UK government's dogged refusal to allow evidence from its security agencies — MI5, MI6 and the police. Sir Robert Owen, who originally acted as Her Majesty's Assistant Coroner for Inner North London, held a series of preliminary hearings, but the inquest never actually got underway in eight years. Sir Robert Owen, chairman of the public inquiry into the death of Alexander Litvinenko, poses for a photograph at the Royal Courts of Justice, central London. 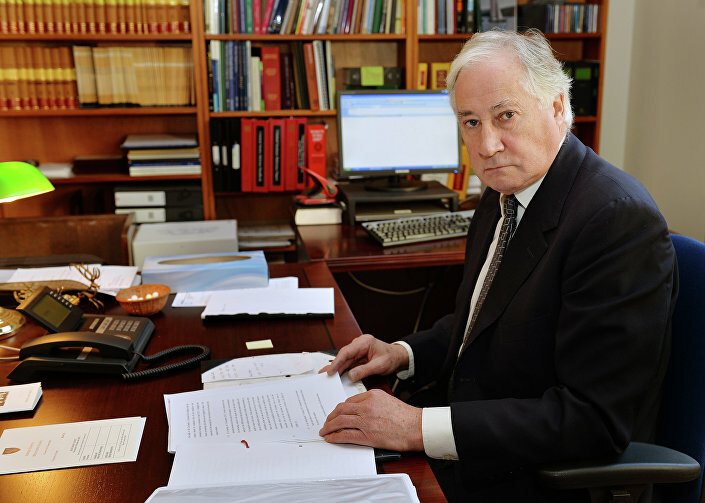 In the end, Sir Robert appealed successfully for the inquest to be turned into a public inquiry which would be able to 'hear' the evidence, but not necessarily in public. However, British Home Secretary Theresa May announced that "the inquiry will not address the question of whether the UK authorities could or should have taken steps which would have prevented the death." The Russian Investigative Committee said it would refuse to take part in the public inquiry, as the inquiry would not be "public at all," a spokesman for the Russian foreign ministry said in a statement. "In reality it means that the relevant materials, which the British authorities consider 'classified' would be discussed at closed hearings in London. 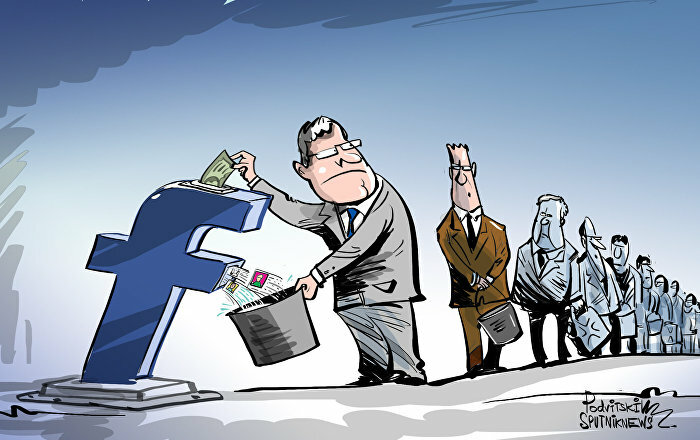 "They would be accessible neither to the Russian Investigative Committee nor to the public as a whole," a statement said.